Nice shots. 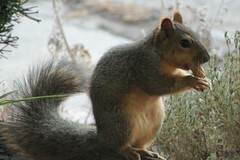 Once they're full and fat with peanuts, they'll slow down. 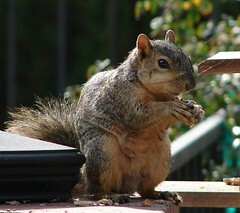 My MIL has a lazy squirrel that was very cooperative. 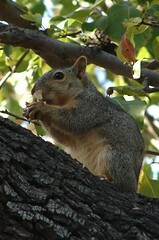 lovely photos - I saw a really cute squirrel this lunchtime.